What is microclimate and how does it affect pressure ulcer prevention? 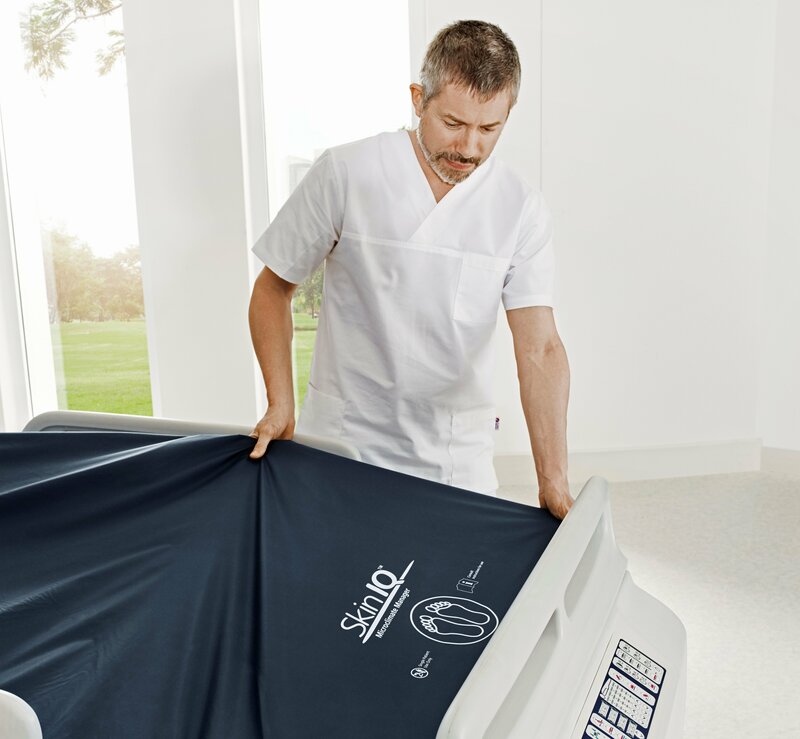 Why is Microclimate Management important in pressure ulcer prevention and management? 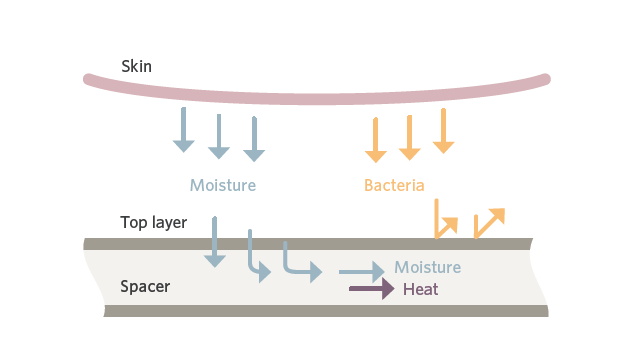 Excessive moisture against the skin causes maceration which reduces stiffness, and connective tissue strength and increases the susceptibility to shear forces.7 Friction at the skin interface with the support surface is also increased promoting adhesion to the sheet or bedclothes and increasing the risk of mechanical damage and superficial pressure ulcers. Any surface in contact with the skin has the potential to affect the microclimate. The overall effect is dependent on the nature of the support surface and the cover. There are numerous ways to normalise the local skin microclimate, the simplest being to reposition the patient. However, this is not always possible and many patients may require additional interventions. The International Pressure Ulcer Prevention and Management Guidelines1 discuss how managing microclimate can provide an environment conducive to ulcer prevention and tissue repair. As such, the guidelines recommend the need for additional features such as the ability to control moisture and temperature when selecting a support surface. 9. Clark M, Lahmann N (2017). 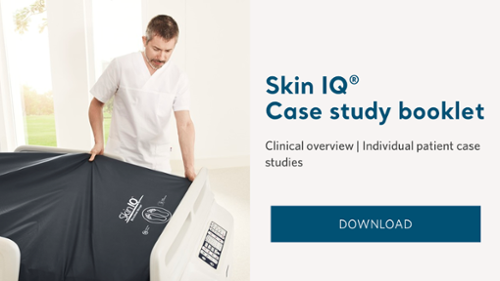 Clinical evaluation of the Skin IQ Microclimate Manager and case reports. Wounds International. 2011 (suppl.):1-4. At: http://www.woundsinternational.com/media/issues/533/files/content 10235.pdf [Accessed August 2017].